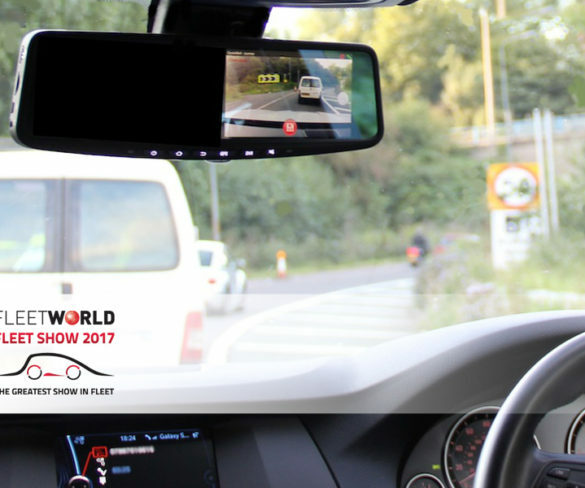 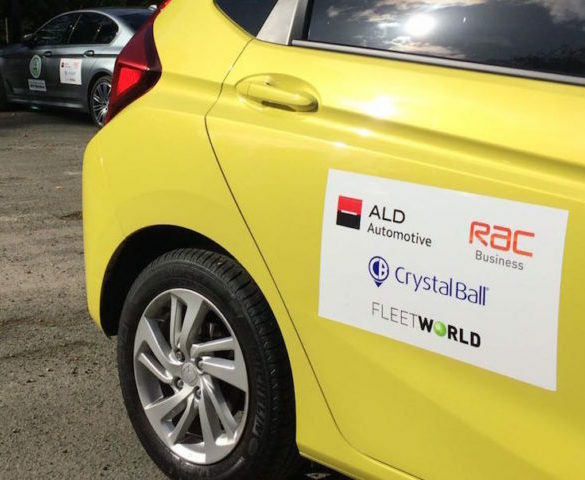 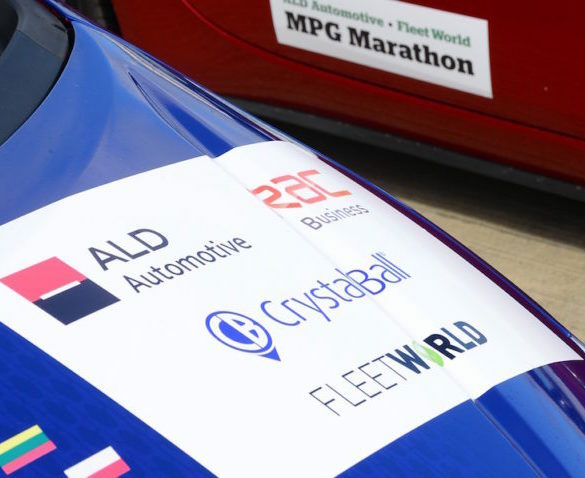 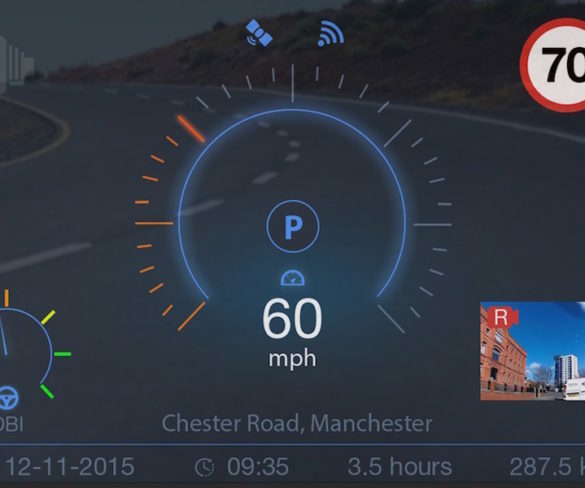 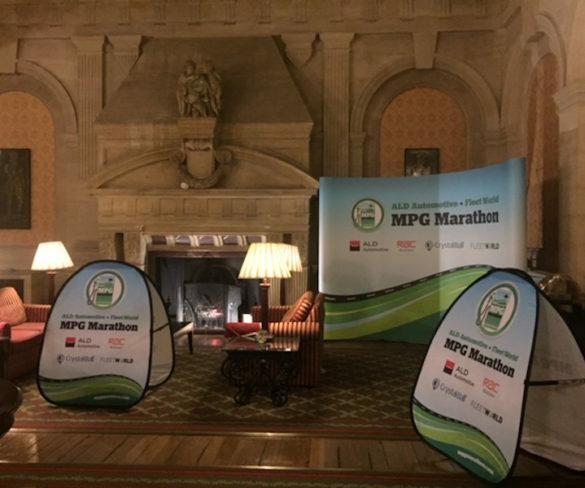 As this year’s Fleet World/ALD Automotive MPG Marathon enters its final leg, the event once more illustrates the benefits of tracking technology, in particular for fleet operators. 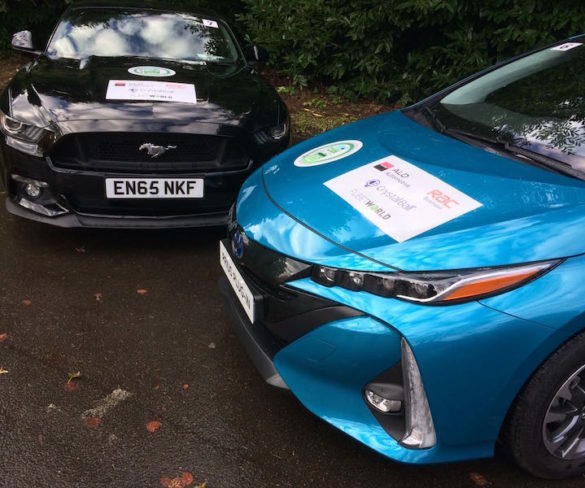 There’s just days to go until this year’s Fleet World/ALD Automotive MPG Marathon eco-driving event gets underway, once more highlighting the benefits of fuel-efficient, economical driving. 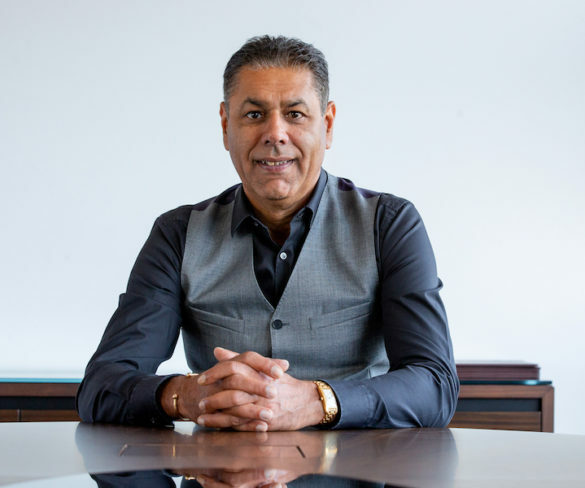 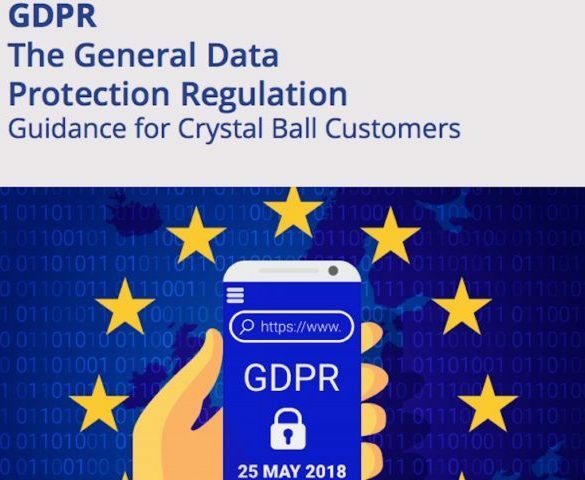 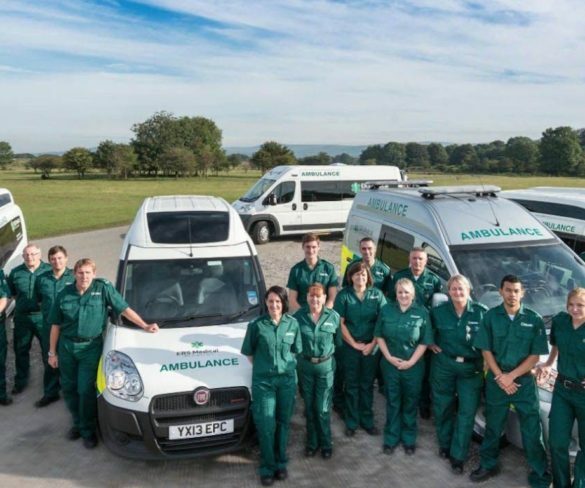 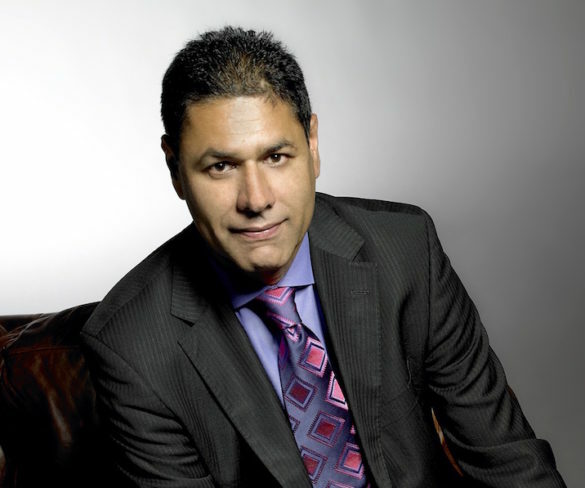 Raj Singh, MD of workforce management specialist Crystal Ball, on the importance of staff retention and a commitment to standing out from the crowd.